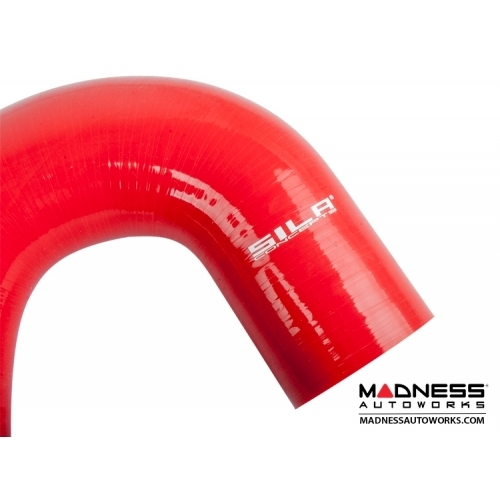 Upgrade your stock rubber boost pressure Hose with this High Quality Silicone Boost Pressure Hose from SILA Concepts. 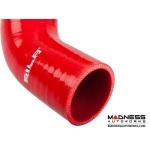 Once you begin increasing the power on your Alfa 4C the stock rubber boost pressure hose can begin to breakdown and start to leak. 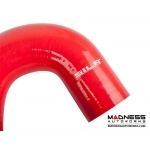 Upgrade the unreliable rubber boost pressure hose to this High Quality Silicone Hose designed to handle higher boost pressures. 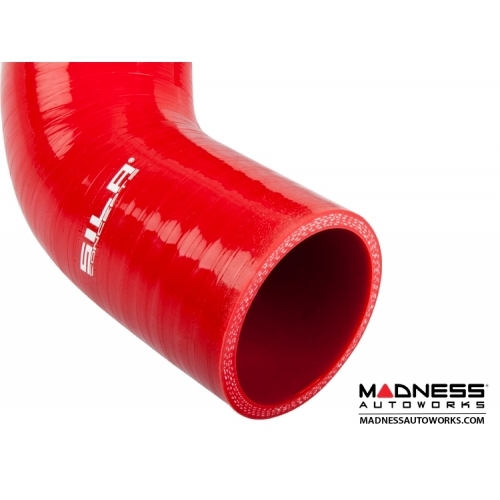 This hose is designed to handle substantially more power and is designed to be direct replacement for the factory hose.